The current version of top level of football in Iceland has been running since 1912, with Knattspyrnufélag Reykjavíkur wining the first ever league title. Incidentally Knattspyrnufélag Reykjavíkur are the most successful team, having won 26 league titles. No team from Iceland has ever won the European Champions League. Icelandic club football is one of those nations that can be easily forgotten about due to its quality and lack of success/ However the increased popularity and strength of the national team can only result in an increase in attention at a club level. At the moment though it is exceedingly difficult to buy an Icelandic club football shirt. My three most recent Icelandic shirts that I have added to my collection. 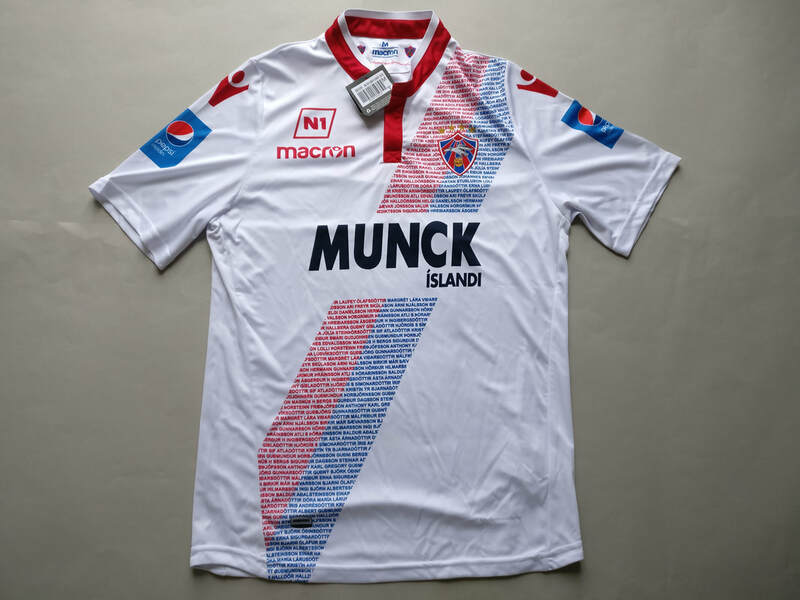 If you are looking to buy an Icelandic club football shirt from an official club store then click the link below and it will take you to a list of clubs to choose from.